The Jills, are your Fisher Island real estate resident island specialists for over 15 years. Raised on Miami Beach, Jill Eber is a resident of Fisher Island and knows every aspect of the island, and is familiar with all floor plans as well as all aspects of living on the island. The Jills, Jill Eber & Jill Hertzberg, are the top-selling agents for Fisher Island; #1 Real Estate team in America (as ranked by The Wall Street Journal) and #1 Team Worldwide for Coldwell Banker Residential Real Estate. When it comes to Fisher Island, The Jills are your go-to resident specialist. The Jills have been selling Miami Beach real estate with a commitment to excellence for many years. 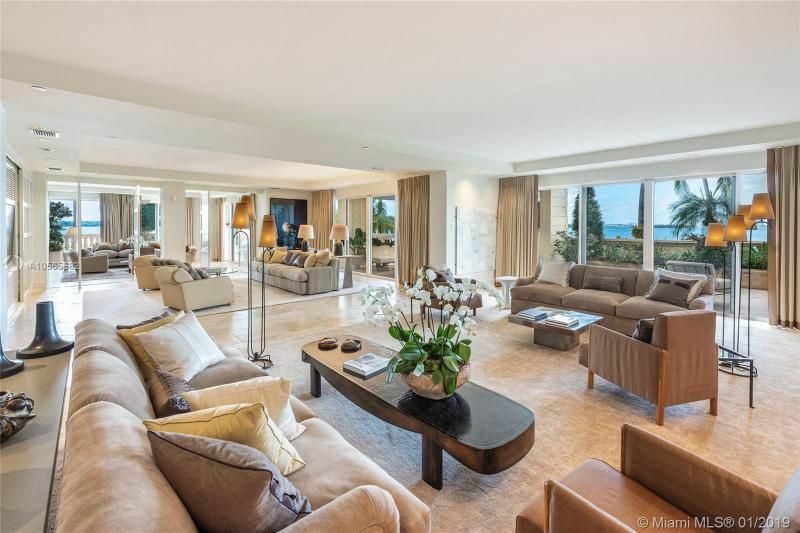 The Jills area of expertise includes but is not limited to the sale of luxury Miami Beach homes in exclusive and secure communities, resulting in the sale of many multimillion dollar Miami Beach homes and condominiums. 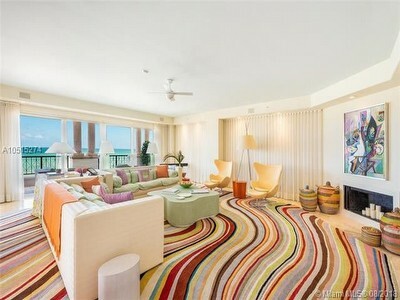 They have record-breaking sales Miami-Dade County, including the highest recorded sale of all time. 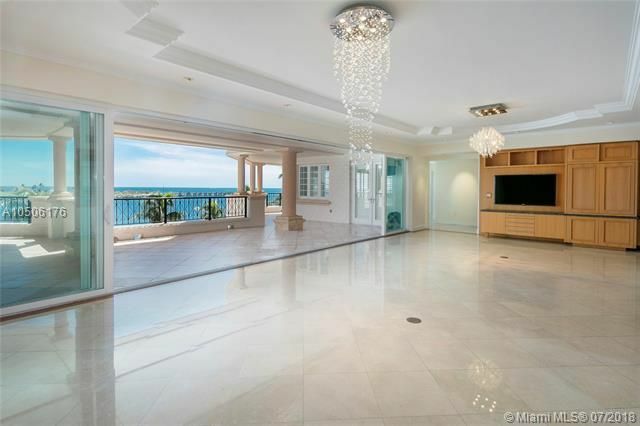 These sales and the service that accompanies them, have earned The Jills a sterling reputation as top Miami luxury real estate agents, as well as a host of prestigious awards and accolades, including membership in Coldwell Banker/NRT Society of Excellence. This membership represents the top 1/2 of 1% of all CB/NRT Sales Associates worldwide. The Jills vast list of prestigious clientele includes world dignitaries, actors, musicians, celebrities, sports figures and local prominent business leaders. The Jills reputation for excellence is based on their unique ability to match one-of-a-kind clients with one-of-a-kind Fisher Island condos. Jill and I share more than the same name. We have the same work ethic and goals, and we respect and trust each other implicitly, says Jill Eber. We both believe in providing the highest level of service to our clients, and together we can do so. Working together is very motivational. We are both naturally enthusiastic people and we feed off each other, which makes work fun. The Jills deal in real estate transactions across South Florida but specialize in Miami Beach luxury real estate and South Beach luxury real estate. 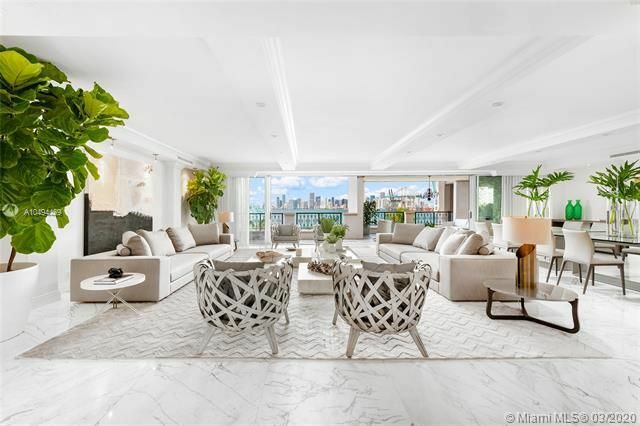 The Jills have sold many luxury Fisher Island homes as well as homes on Star Island, the Venetian Islands, La Gorce Island, the Sunset Islands, Tahiti Beach. 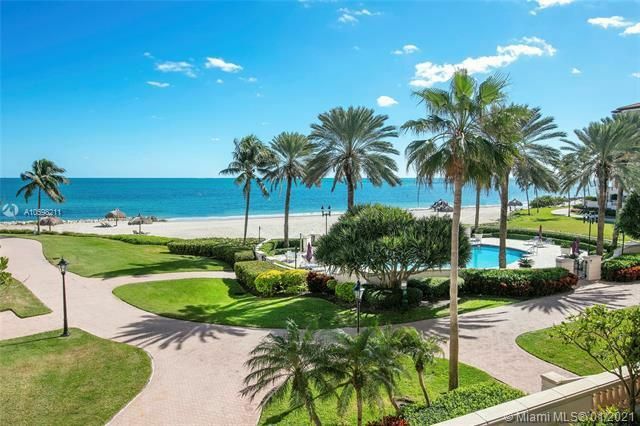 Their focus as luxury Miami Beach brokers has allowed them to acquire numerous contacts and connection that are vital to the successful transaction of luxury Miami Beach real estate. Their success over the years has made the name The Jills synonymous with luxury real estate in Miami Beach.